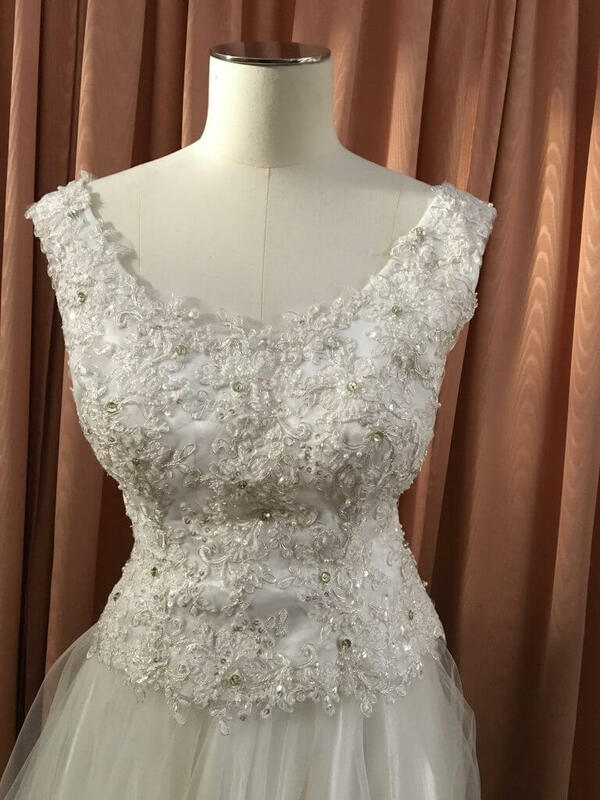 With over 27 years’ experience in the dressmaking industry, Kerry Armatas specialises in designing, creating and altering stunning occasion wear and bridal gowns to suit any budget. 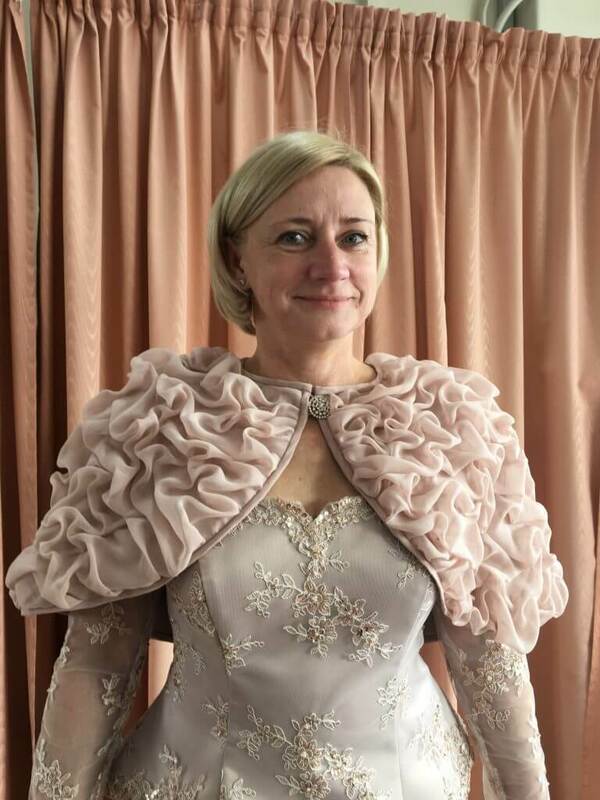 Kerry is a perfectionist that utilises couture sewing techniques. 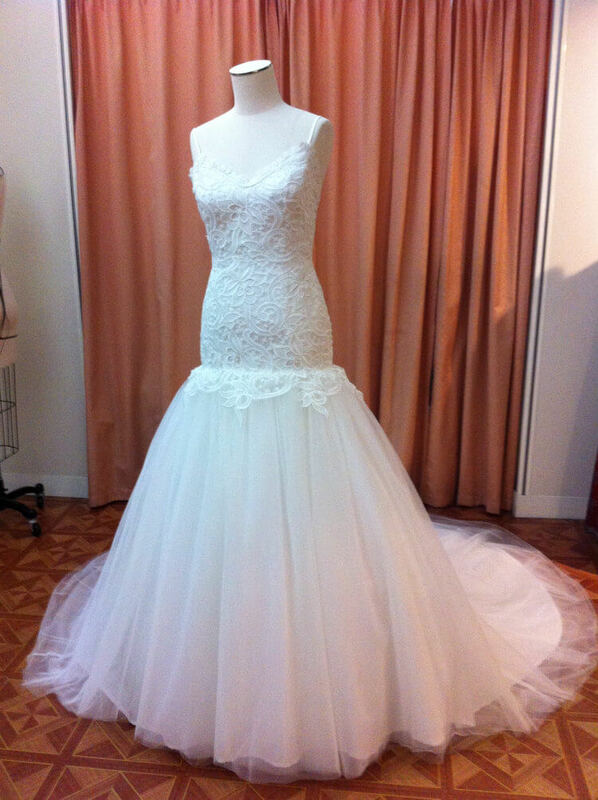 From unique couture gowns to simple, classic styles, we can bring your vision to life in a way that illustrates your individual style and personality. 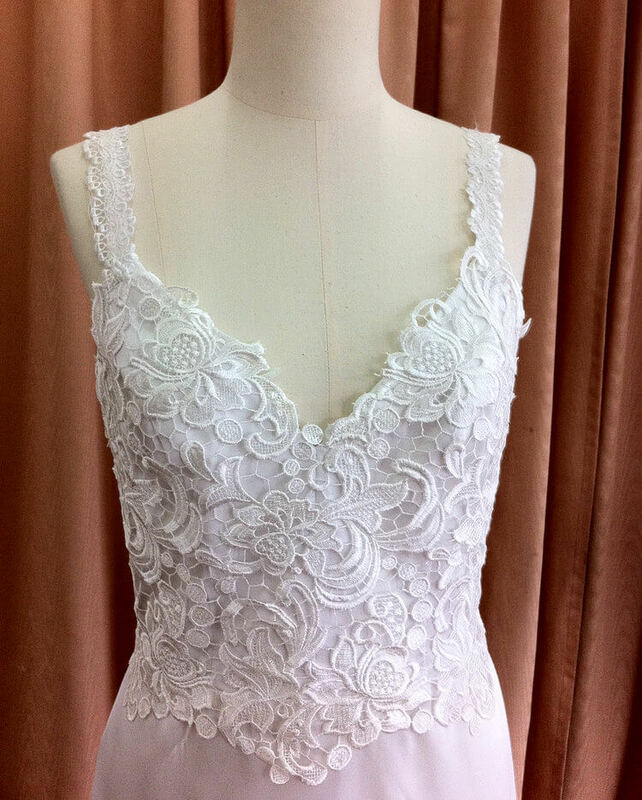 Our design and styling consultations are the perfect way to introduce yourself and your ideas to our talented dressmakers, so don’t hesitate to enquire with us today. 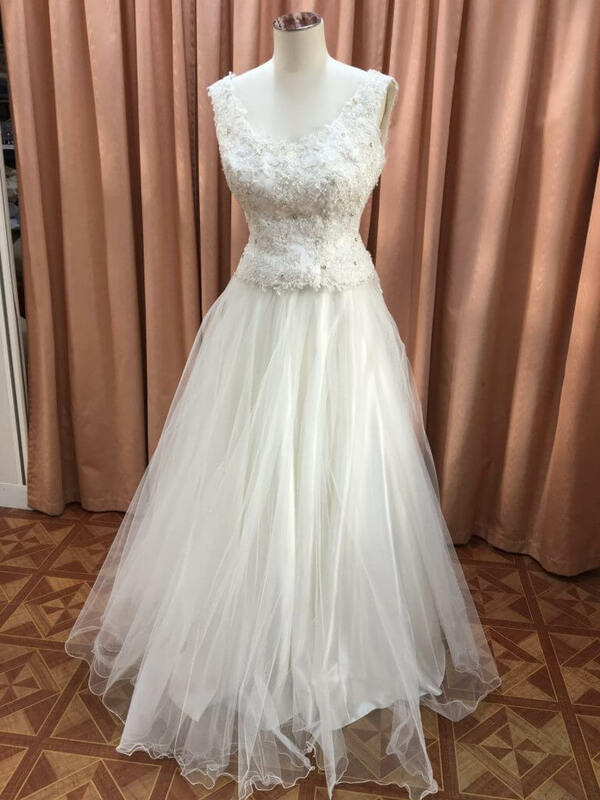 We understand that you want your special day to run as smoothly as possible, which is why we offer stunning gowns that are also practical and easy to care for. We listen carefully to the individual preferences of our clients, working closely with them to design beautiful occasion wear that suits their style and the theme of the event perfectly. All of our designs are as unique as you are and are made to celebrate your individuality. 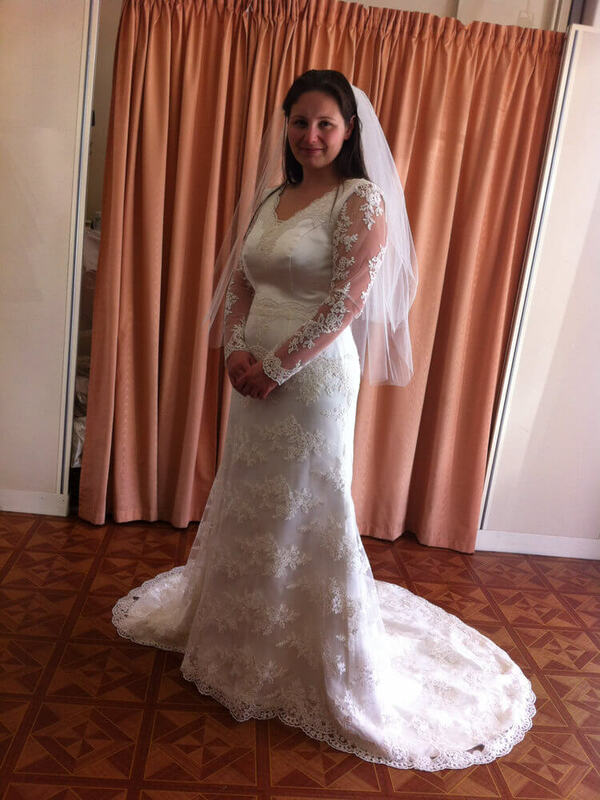 As a professional dressmaker, Kerry Armatas is also able to alter existing gowns with a highly professional finish. We source the finest tools and fabrics for use in our designs, ensuring that our keen eye for quality is matched by the expert craftsmanship demonstrated by our team. 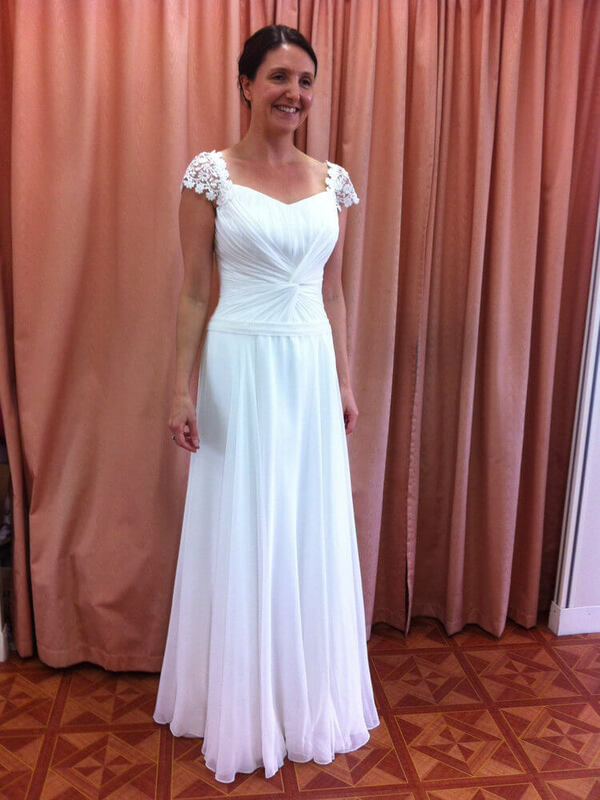 We have a range of samples available at our store and work with customers to find the perfect colour and style for their dream gown.